VANDALIA — Vandalia Police are investigating a sexting case at Morton Middle School. Police were called to the school on October 3 but the incident occurred on September 29. The ages of the juveniles are not available because the matter is still under investigation by police. The report indicates that two cell phones were confiscated and booked into police property as evidence. It is not known if Charges have been referred to Montgomery County Juvenile Court. 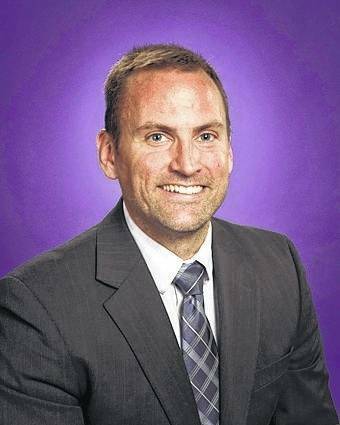 According to Vandalia-Butler City Schools Superintendent Rob O’Leary, the sexting began outside of school hours but spilled into the next day. The investigation comes after police investigated several cases of sexting at Morton MS and Butler High School earlier this year. O’Leary said that the district has made strides in educating students about the dangers of inappropriate use of technology but more work needs to be done.